Should i be concerned about this brown hairs? Hi guys. Girls were is stretching much this week. So I decided to move one to the other spot. 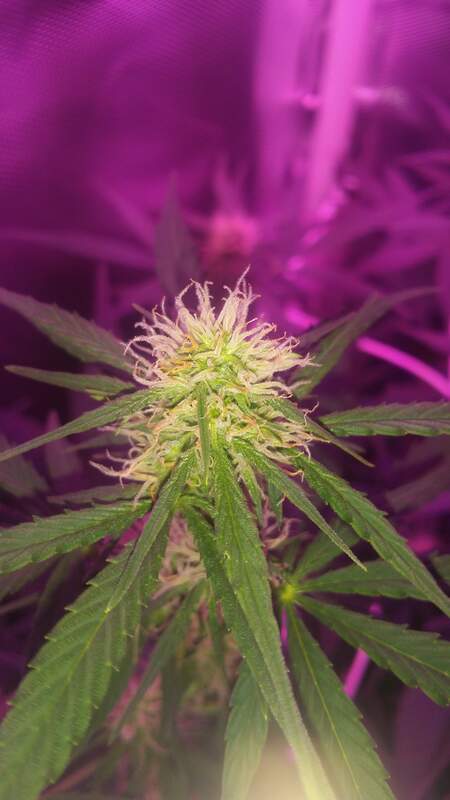 I've noticed at the hairs on flowers start going brown I cannot find any information about this and I'm kind of concern. Girls are drinking about 1L of water each day. and clearly as you can see I got two different phenotype of this strain. Two of them get quite bushy and reached about 45 centietres. And the last one reached above 60 centimetres. Waiting for your comments.